Jason West, co-founder of Infinity Ward and Respawn Entertainment, has apparently been quietly hired by the company. Epic Games has found huge success with its battle royale game Fortnite. It was not clear whaat Jason West was set to do after leaving Respawn. There's been no official announcement - the news comes courtesy of a tweet from Geoff Keighley. Jason was the co-founder of Respawn Entertainment, the company which is responsible for developing Titanfall and Apex Legends. 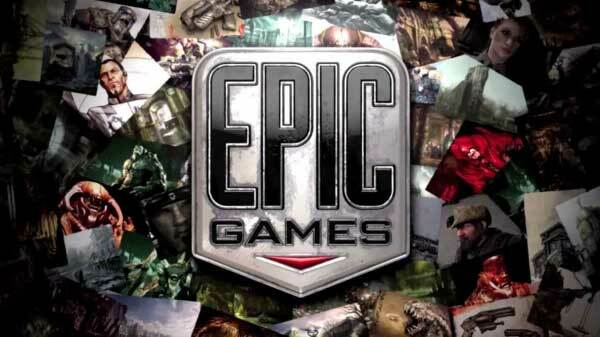 Perhaps Epic is branching out with some more new stuff, especially now that it has revenue pouring in from both Fortnite and the Epic Games Store. West reportedly hasn't worked in the gaming industry since roughly 2013 when he left Respawn to focus on his family. Fans are very interested in seeing what West and the creative minds at Epic Games could work on together. The series introduced a unique mechanic where players could summon giant mechs, while at the same time improving on the traversal mechanics they first developed in the more modern Call of Duty games. Some will be wondering if Epic Games hiring of West means that the developer wants to make a gritty, military shooter.